Utilises Ruckus Wireless Smart WiFi technology. Serenity IT Solutions has upgraded Brisbane-based Ormiston College’s wireless network using Ruckus Wireless Smart WiFi technology. The project involved a ZoneDirector 3000 controller and 70 ZoneFlex R710 indoor dual-band 4x4 802.11ac Wave 2 access points (APs), managing to reduce the number of APs by 30 per cent at the school. The Ruckus BeamFlex Smart Wi-Fi antenna array technology was also used in the project. The Ruckus partner has been working with the college for more than four years, and Serenity IT Solutions director, Michael Del Manso, said it became clear that as the college continued to integrate the latest technology, the wireless infrastructure also needed to be upgraded. “Throughout the review, our biggest concern was to ensure the new solution was able to accommodate their network requirements not just for now but well into the future,” Del Manso said. The new network will support more than 1500 students, which have access to collaborative learning with global experts, 3D printing, robotics and STEM programs. The college is also one of nine Microsoft Showcase Schools in Australia. 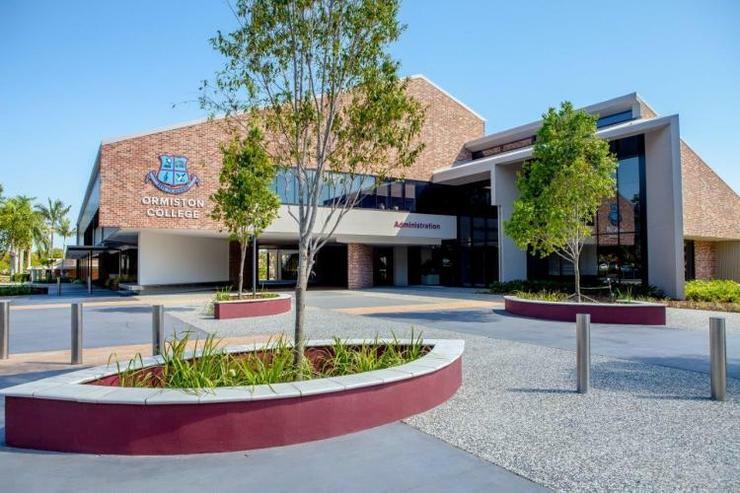 Ormiston College IT manager, Solomon Box, said it has been running a managed student laptop program for five years and each of them has their own device which places huge demands on its network. “In the past we have experienced some issues with dropouts which was very inconvenient for students and teaching staff,” Box said. The college conducted a review of its wired and wireless networks, and despite firmware updates to the old wireless system, it failed to patch the constant and growing amount of problems students and teachers were facing. It also reached out to other schools to gain insight into what technology worked for them. “We spoke to a number of institutions for their opinion on wireless technology and found that Ruckus Wireless had predominantly positive reviews,” Box said. “Since installing the Ruckus WLAN, we have seen substantial improvements in the reliability of our network which has been welcomed by the school community.